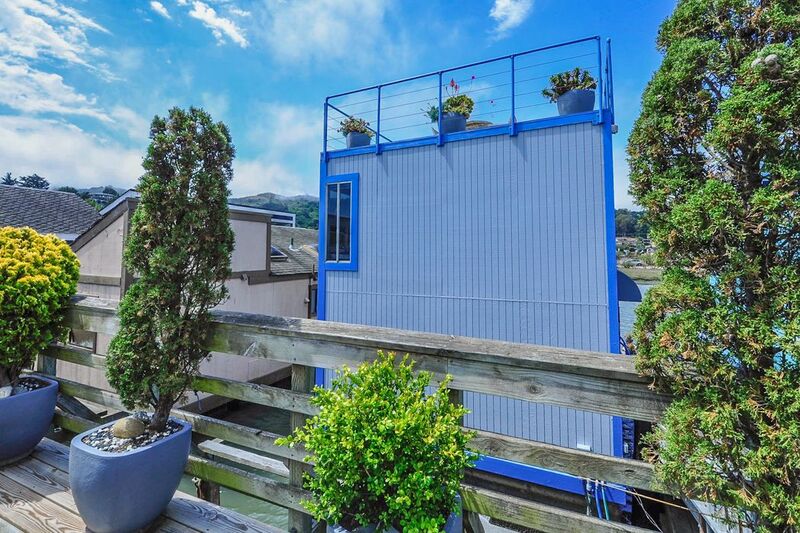 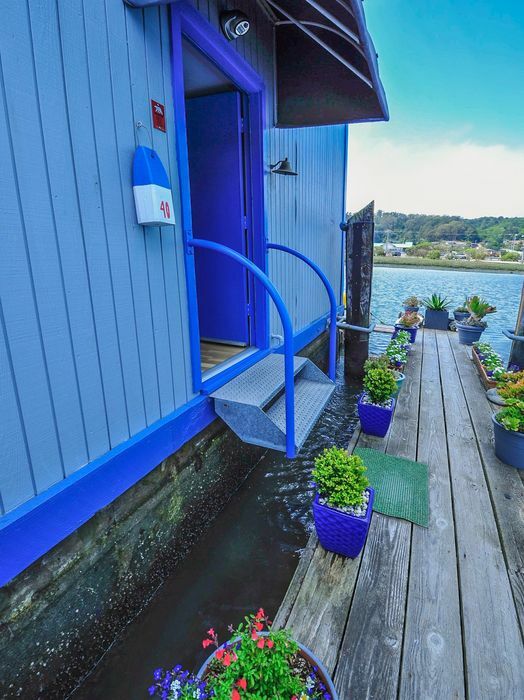 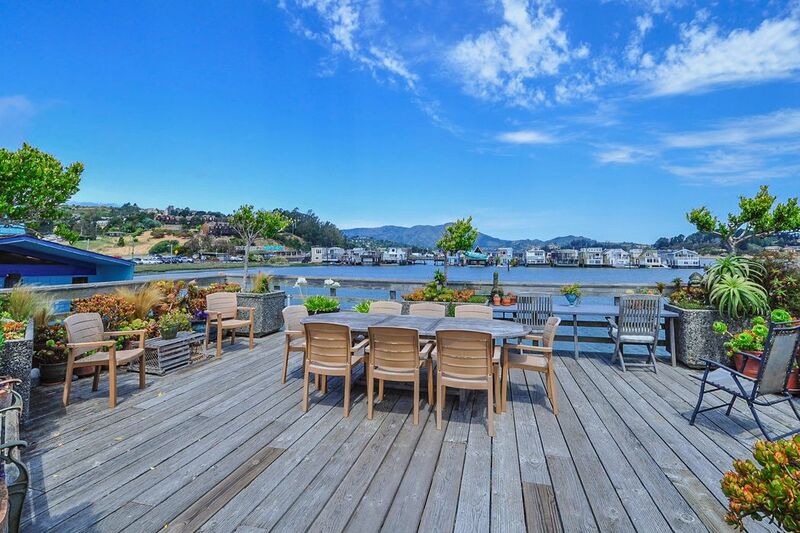 40 W Pier , Sausalito, CA 94965 | Sotheby's International Realty, Inc.
Turnkey waterfront home. 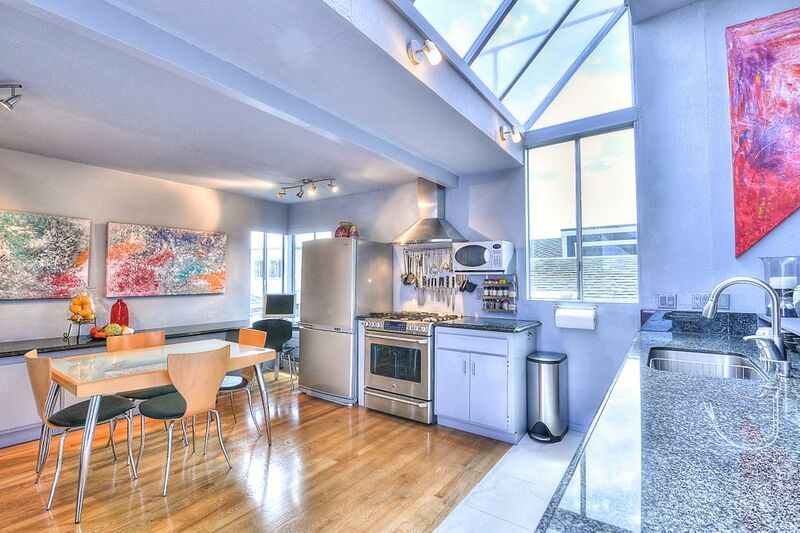 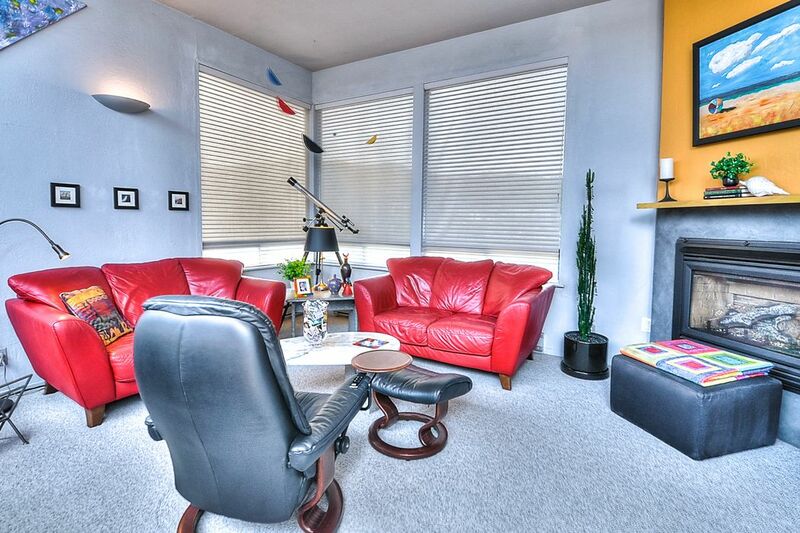 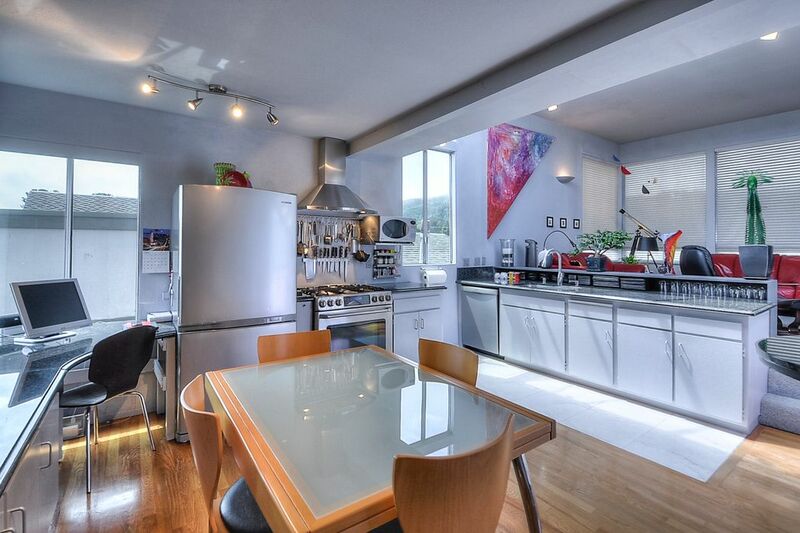 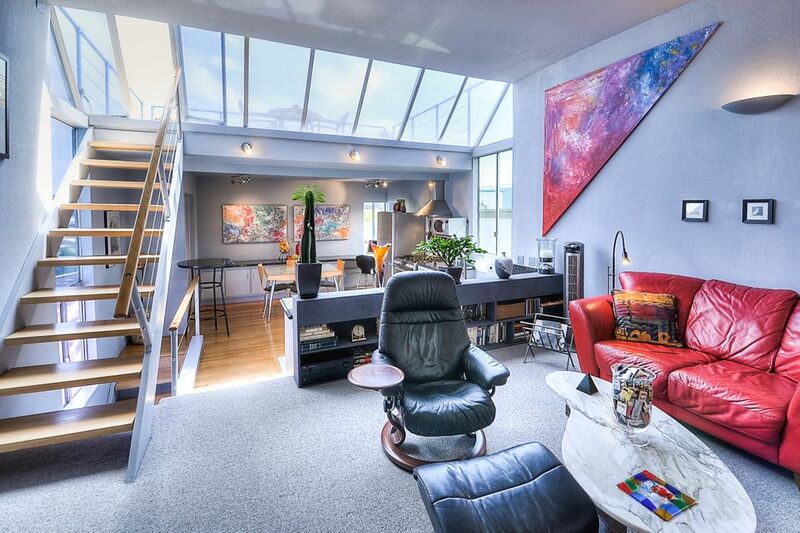 This light-filled 2 bedroom, 2 bath home has many windows capturing the views of Mt. 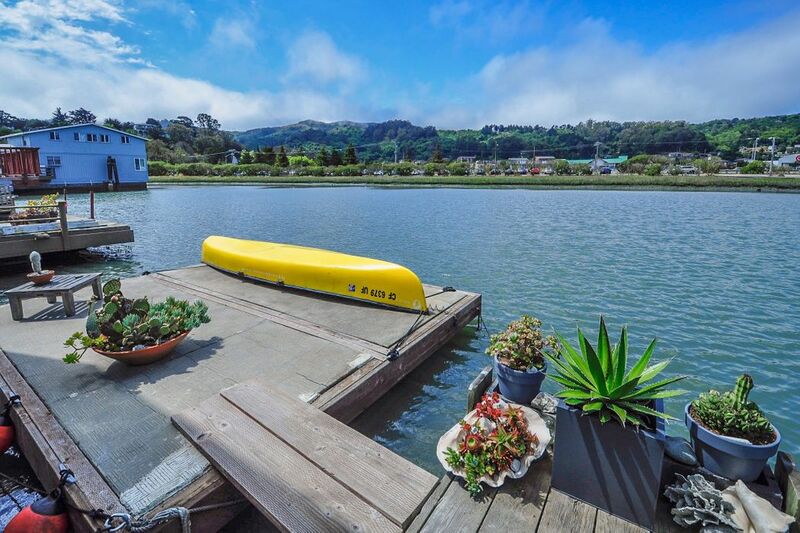 Tam and amazing sunsets. 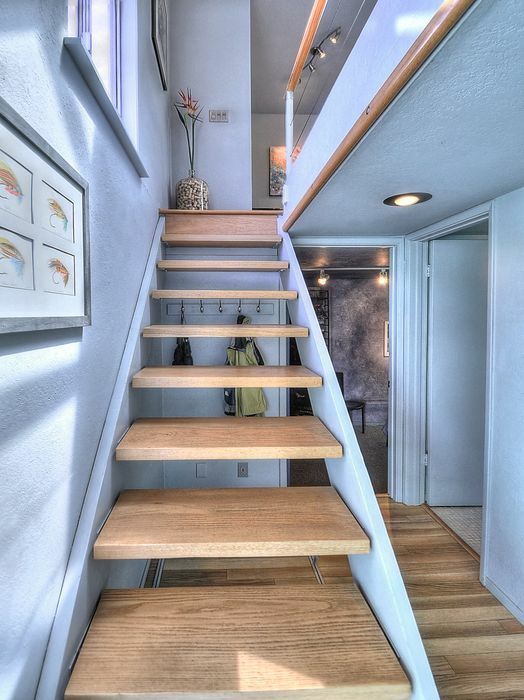 The spacious floor plan is great for easy entertaining. 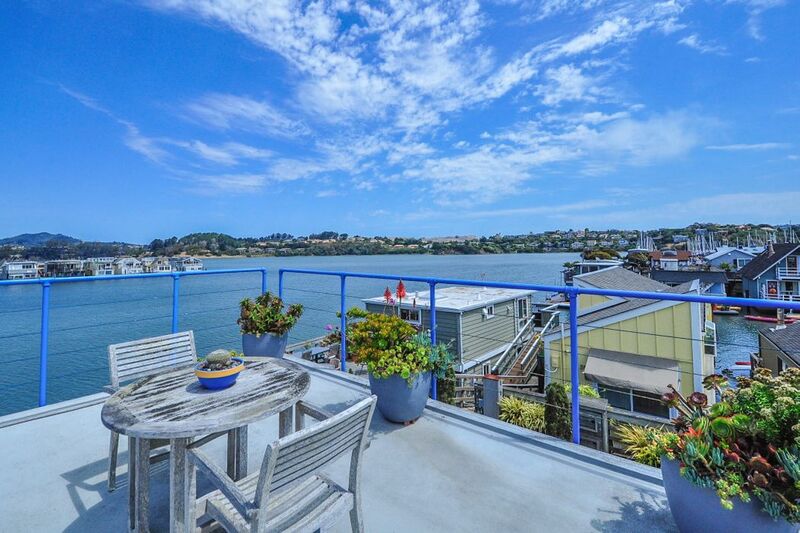 Enjoy evenings by the fireplace and days hanging out on the top deck. 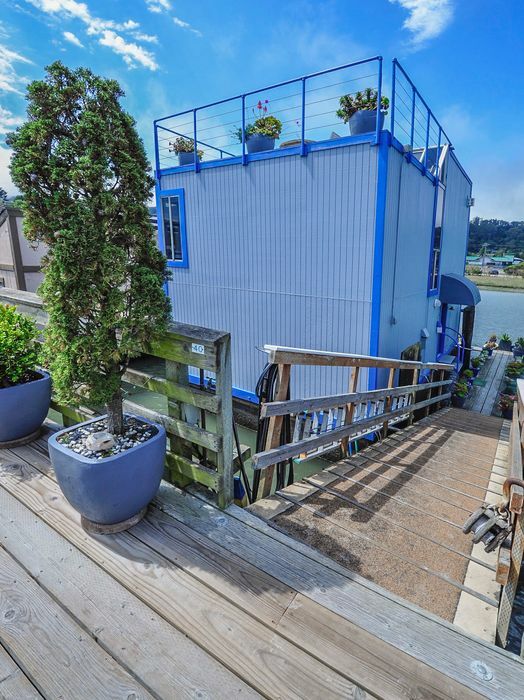 Includes a large floating dock with kayak. 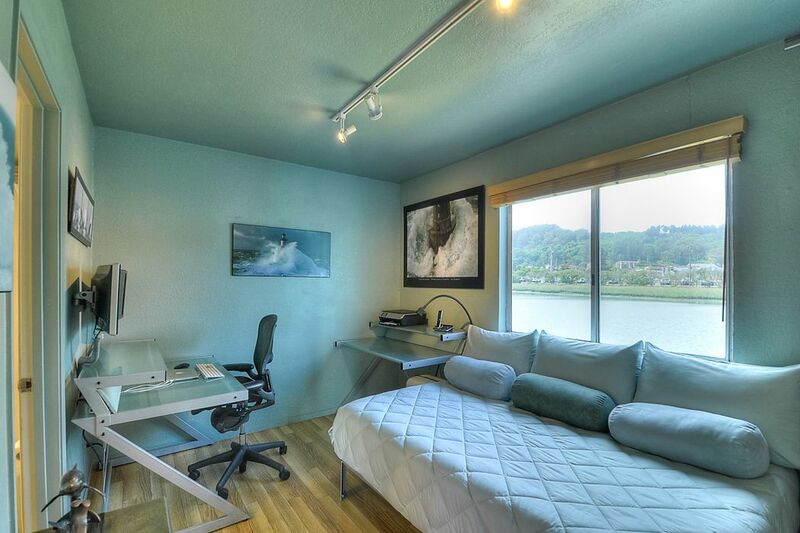 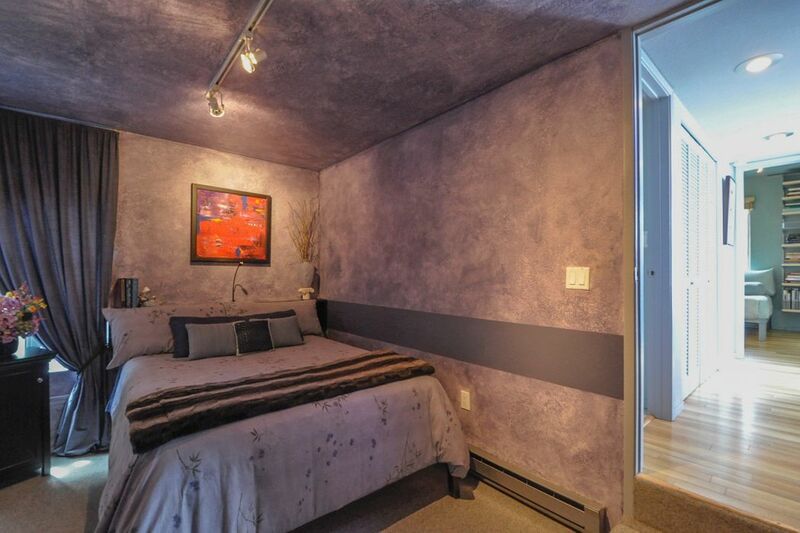 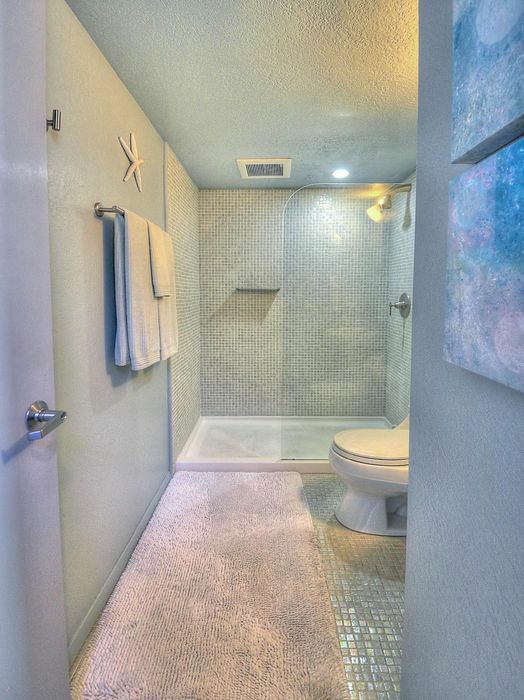 Ease of access to freeway and just a few minutes to the Golden Gate Bridge.